Anita Ratnam is a global artiste who is described as an “intersectionist”- one whose work traverses the various worlds of theatre, dance, performance, installation art and spoken text. With degrees in Bharatanatyam, Literature, Theatre, Television and a Phd in Women’s Studies, Ratnam’s solo and group productions, created over 25 years have interrogated and examined new ways of speaking the old. 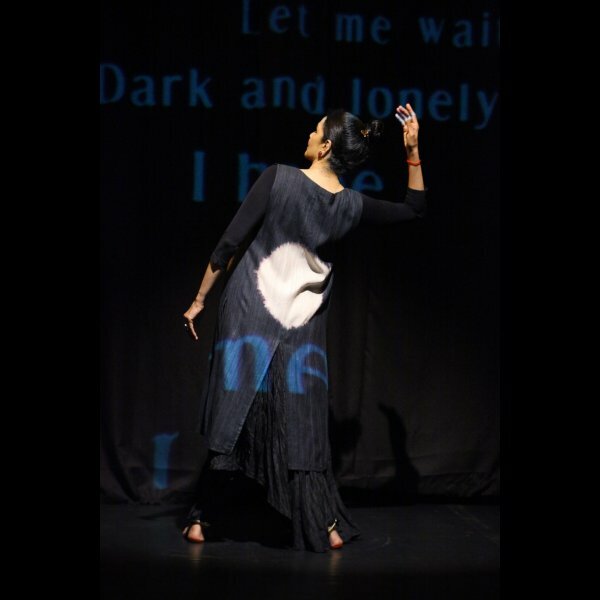 Reinterpreting mythology in a fresh and provocative way using her complete arsenal of movement, song and spoken text has made Ratnam’s eclectic choices accessible to a younger generation of urban audiences and a subject of serious dance and feminist scholarship. 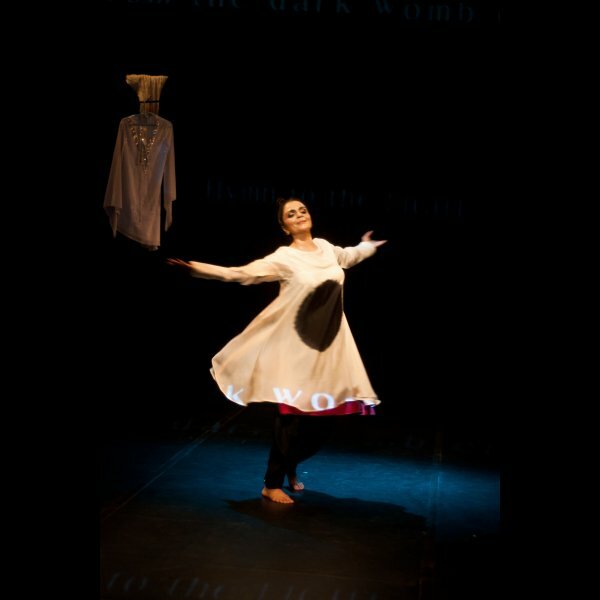 She is a columnist, storyteller and speaker on contemporary dance, women and the role of myth in everyday life. 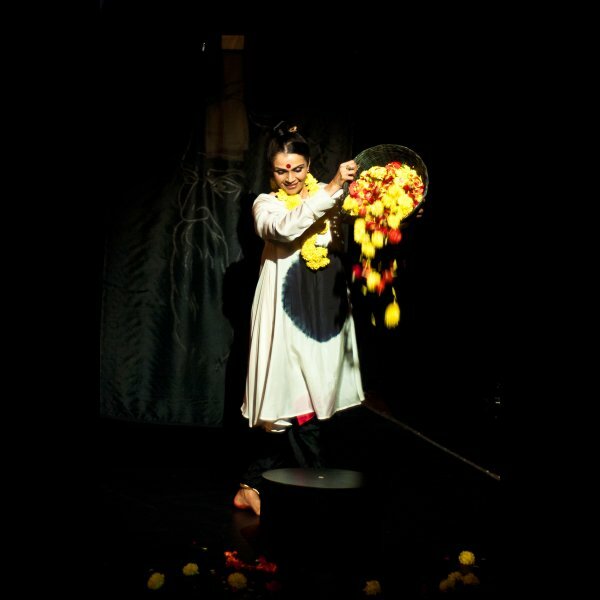 She is a cultural entrepreneur having curated festivals, conferences and corporate events including the award winning dance portal www.narthaki.com in 2000 and THE OTHER FESTIVAL (www.theotherfestival.com from 1998 to 2007) India’s first annual showcase for contemporary performances. 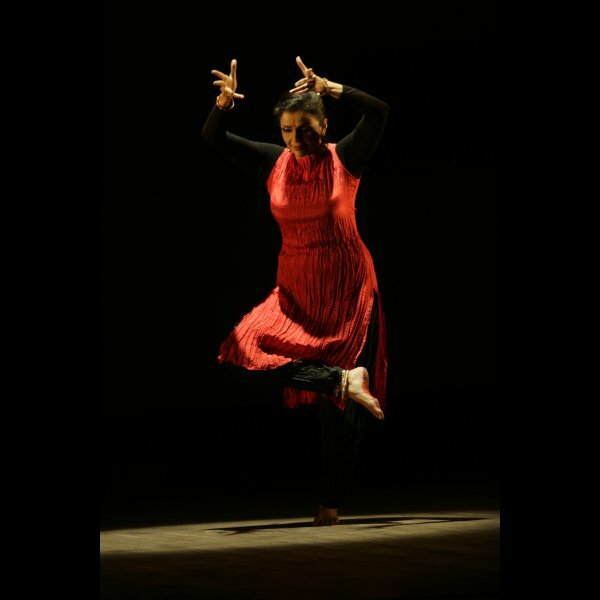 Hari Krishnan is an internationally respected director, choreographer, teacher and dance scholar. He specializes in devadasi dance & contemporary abstractions of Bharatanatyam. He is the artistic director of Toronto-based company inDANCE (www.indance.ca) and professor of dance in the Department of Dance at Wesleyan University (Connecticut, USA). Krishnan is regularly invited to choreograph, perform, teach and lecture in UK, USA, Canada, Singapore and India. Rex is a proud, self-confessed “aesthetics hedonist.” He studied art and design with specializations in textiles, fashion & interiors at the Fashion Institute of Technology in New York City. He currently directs his own creative design consultancy, Rexetera Global Design… Rex’s designs have been featured at various prestigious venues in Canada, US, Europe & Asia. He has collaborated with Anita Ratnam for the past ten years on a variety of dance and theatre projects.